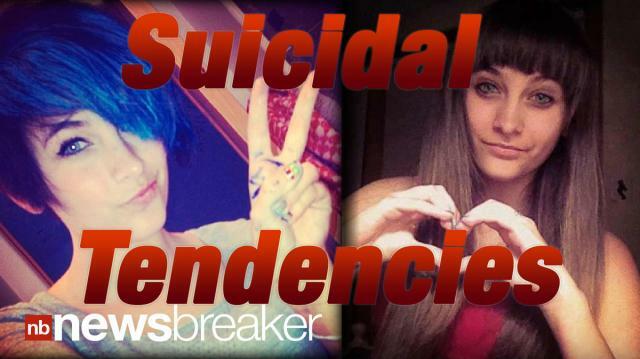 TMZ is reporting that Paris Jackson, daughter of the late Michael Jackson, has attempted suicide in the past. She is currently in the hospital and is said to be doing ok. This most recent incident is said to be “far more serious” and “not a cry for help”. TMZ also reports that Paris was upset last night when she was not allowed to attend a Marilyn Manson concert. CAUGHT ON TAPE: Woman Run Over By Subway After Falling Onto Tracks... Survives!